This is the story of how Frances Peabody came to live in New York City. Frances was a brave little dachshund who was born in a small New England town. Although she was very sick when she came into this world, Frances was able to overcome her illness, travel to different places, and make many friends. 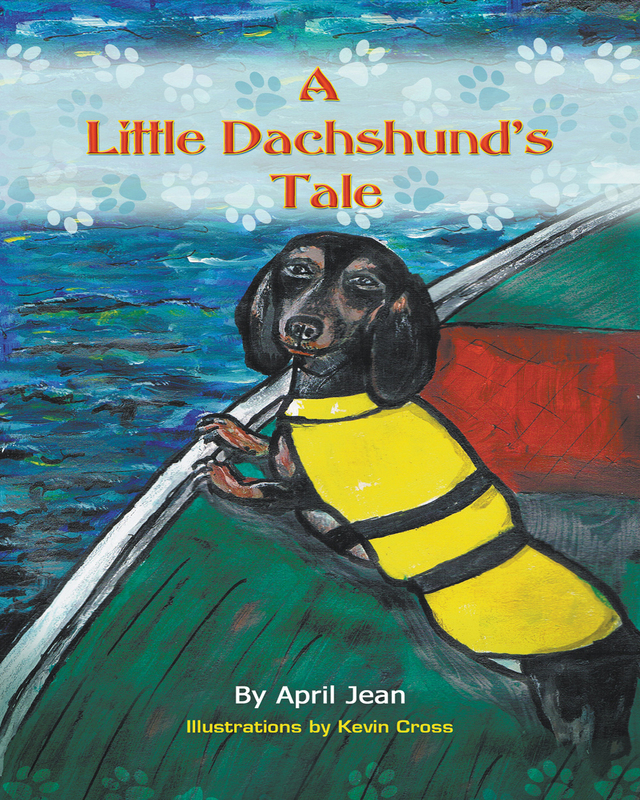 This book is just the beginning of A Little Dachshund’s Tale, as told by Frances and some of the people she encounters along the way. Look for more stories to come about this beloved little dog! The author grew up in New Bedford, Massachusetts, which happens to be the neighboring town where this delightful children’s story begins. April Jean spent her summers on the island of Nantucket, a setting for future stories. Keywords:- Dogs, Pets, Adventure, Dachshunds, New England, New York, Family. Genres:- Juvenile Fiction, Animals, Dogs, Juvenile Fiction, General.